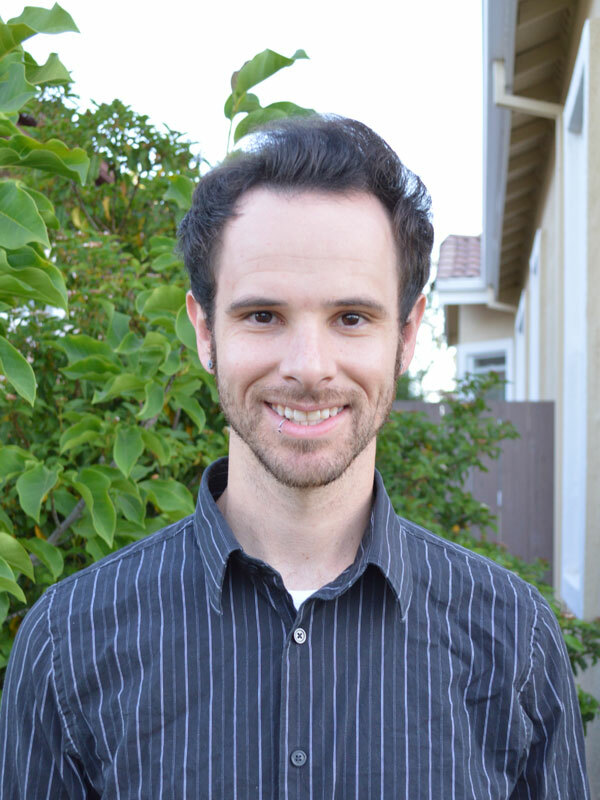 Matt Torre is now a licensed mechanical engineer> | 15000 Inc.
15000 Inc. is proud to announce that our long time employee Matthew Torre recently passed the California State Professional Engineers exam and is now a duly licensed PE. Matthew has promised that he won’t forget us little people has he claws his way to the top of our industry! Matthew has been a valued member of the company for over 5 years now. He is the father of a one year old baby boy, owns a persnickety German Sheppard and married above his station in life after meeting his beautiful wife Allie. Matthew’s passions include San Jose Sharks hockey (don’t ask), golfing, slinging mud in his Toyota truck, playing music on his guitar and drawing cartoons during company meetings. Matthews sense of humor makes a stressful day at the office just a little easier to bear. Congratulations on the PE, Matthew!